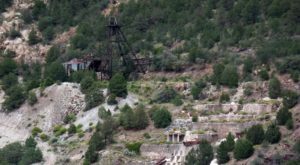 If you’re driving through Northern New Mexico, you’ll come across many hidden gems, but one in particular is the unincorporated town of Tres Piedras. 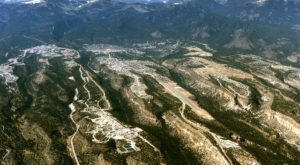 This little town is just a speck on the map, and hidden within it is a roadside secret that you’ll soon grow to love. 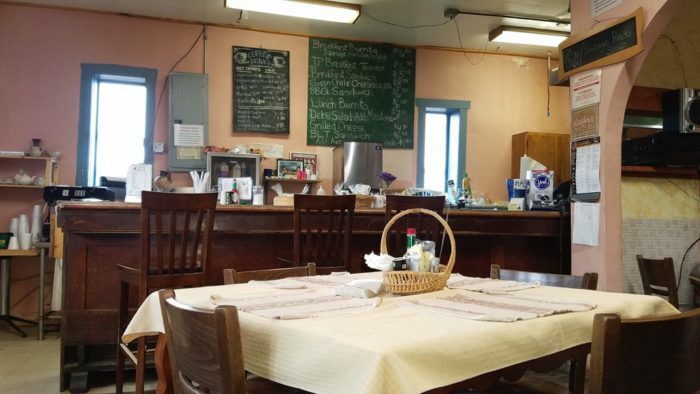 Despite being the only restaurant for miles, this rustic cafe serves up some of the best food you can find for farther distances. 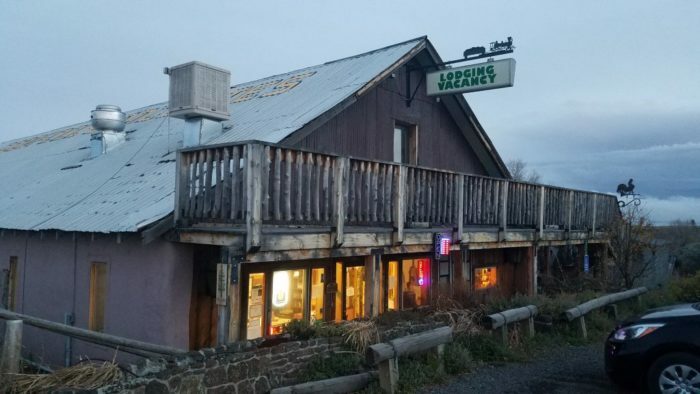 This unassuming restaurant in the middle of nowhere might not look like much, but don’t let that fool you because you’re in for a delicious meal upon your travels. 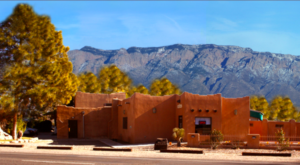 Just outside of Taos, you'll find the unincorporated town of Tres Piedras. Within it aren't many restaurants, but Chili Line Depot makes up for it. 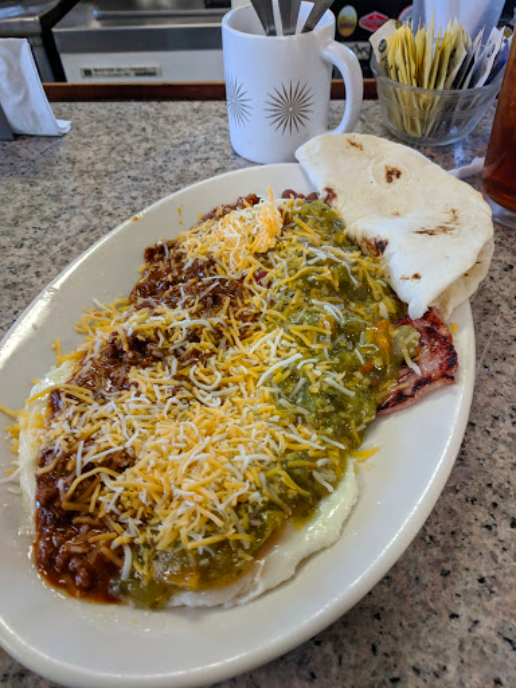 Chili Line Depot is the only restaurant for miles, but it's one of the best in all of Northern New Mexico. 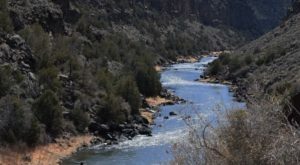 Not only is this restaurant surrounded by the beauty that is the Carson National Forest, it's also home to a lot of history. This rustic and historic building use to be home to the town barn and dancehall for Chili Line Railroad. Before then, it was a skating rink and a movie theatre. 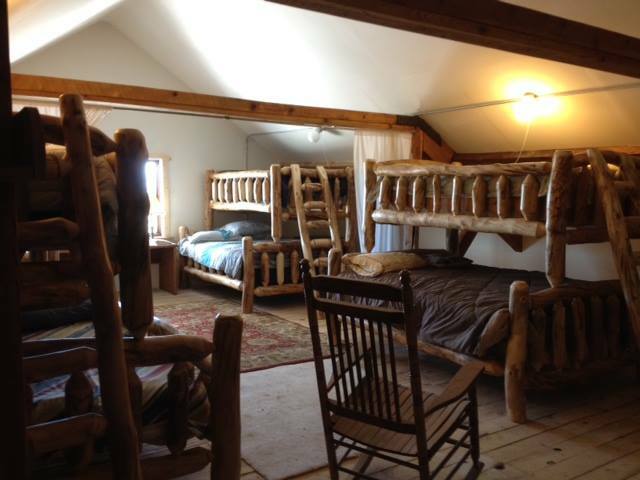 Now, this is also the only lodging for miles, so after you fill up, feel free to stay for the night in a homey bunk bed upstairs. The restaurant itself is one of those places where everyone ends up knowing your name. 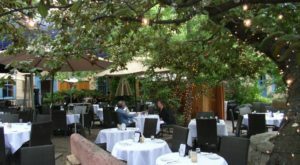 This hidden restaurant won't be a secret anymore once you've gotten to know everyone. 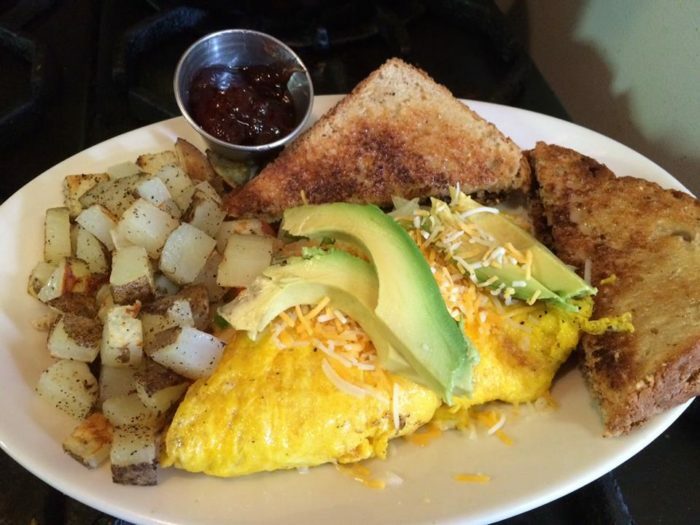 Whether it be breakfast, lunch, or dinner, every menu item at Chili Line is made to perfection. Breakfast is served all day, so get your breakfast burrito fix any time. 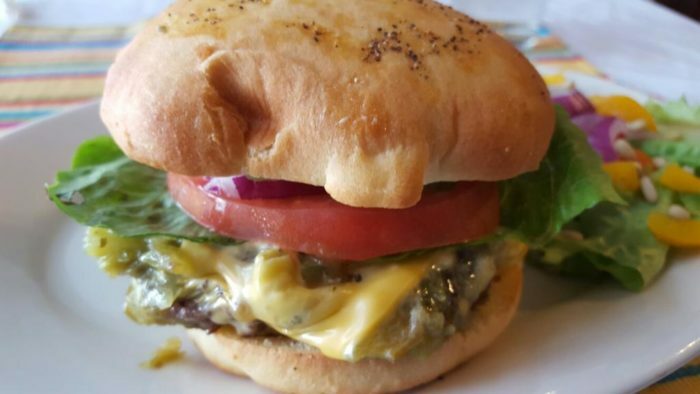 Being a Northern New Mexico stop, this little gem also specializes in green chile cheeseburgers and other New Mexican fare. It doesn't get any more authentic than this. 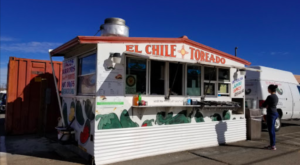 Even though this is the only restaurant for miles, you'll be heading back to Tres Piedras in no time to get another taste of Chili Line Depot. 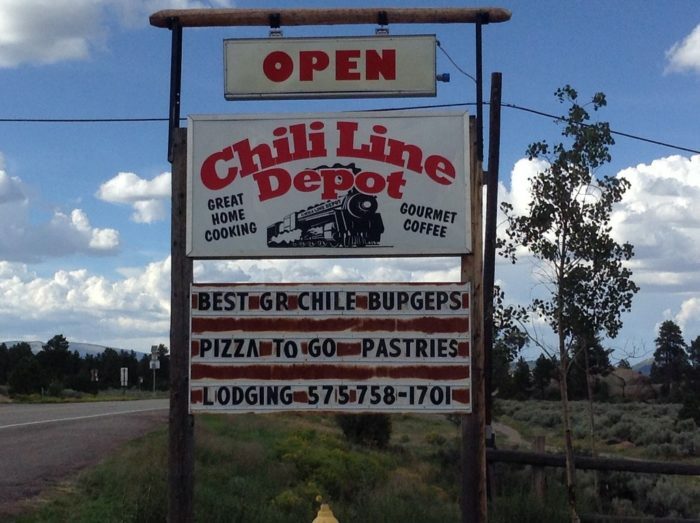 Chili Line Depot is located at 38429 US Hwy 285, Tres Piedras, NM. 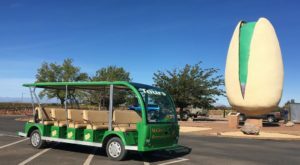 For more information, events, and more, you can check out their website right here, or give them a call at (575) 758-1701. 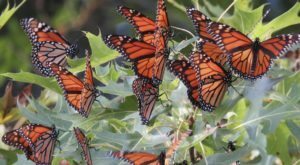 Have you ever been to the unassuming town of Tres Piedras? Did you stop in at Chili Line Depot? How was your meal? We’d love to hear about it in the comments! For another unassuming spot that can’t be passed up, this tiny burrito and donut shop in Tularosa is to die for.